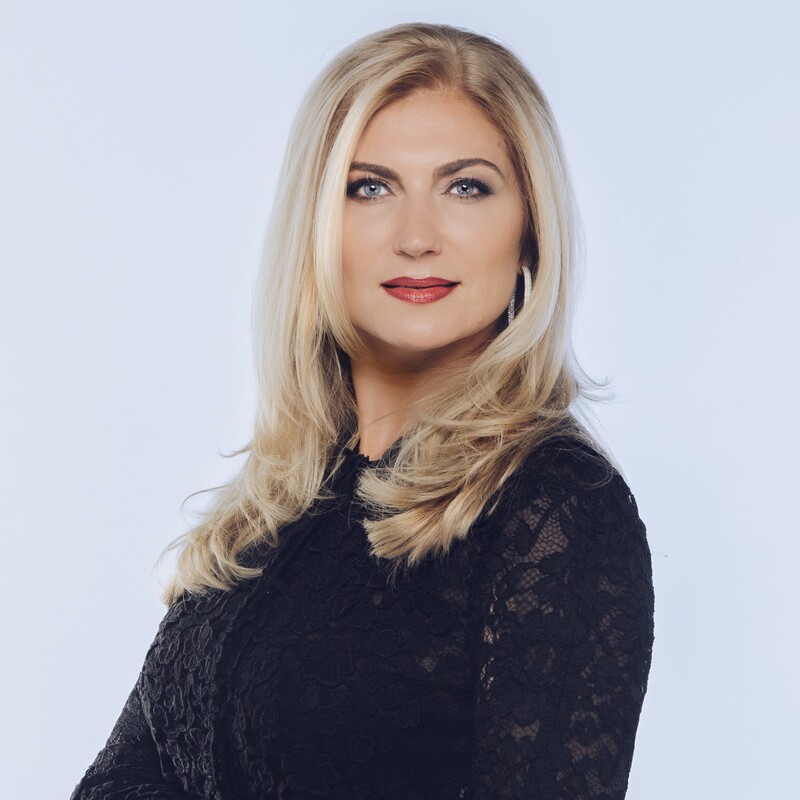 Maria Babaev is the elite broker representing luxury properties on the North Shore of Long Island. Maria has an MBA in International Business/Finance and a Bachelor’s Degree in Industrial Management. She has an outstanding professional record, having worked on Wall Street as a Client Account Manager at Citigroup/Emerging Markets Division, successfully managing the portfolio of 130 banks located in Central and Eastern Europe. She remains committed to building relationships based on trust and integrity and delivers exceptional results. Named a 2017 Real Estate Influencer by Inman News, Maria helms The Maria Babaev Team, which was again named Douglas Elliman’s top team on Long Island for 2017. The team also ranked #1 on Long Island by the WSJ/Real Trends for transaction volume and average sales price for 2016. The team has also taken home Douglas Elliman’s prestigious Pinnacle Award four years running and was recently named to Real Trend’s Top 100 Real Estate Teams By Transaction Volume in New York.